The Ghermezian Organization and its affiliates are a major diversified, international conglomerate with vast knowledge and experience. Their active involvement comprises large scale ventures in such fields as banking, economic redevelopment and revitalization, job creation, urban renewal, establishment of suburban communities, civic projects, full range residential, commercial and industrial developments, major tourism facilities, mixed retail and entertainment complexes, technology, mining and natural resources, hospitality and hotel operations, the majority of which are developed, managed, owned and operated by The Group. as mentioned in the Guiness Book of World Records, West Edmonton Mall in Canada and the Mall of America in the United States respectively the first and second largest tourism, retail and entertainment complexes in the world. Each year they generate over $2 billion in regional economic impact and taxes. They attract over 60 million visits annually, more than Disneyland in California, and Disneyworld in Florida combined. The Group's diverse business history began in 1895. Their projects stimulate the economy of an entire region and break the limited mold set by other organizations. The ability to develop, manage, own and operate these enterprises is due to over 2,000 uniquely qualified staff members internationally, mainly in USA and Canada. 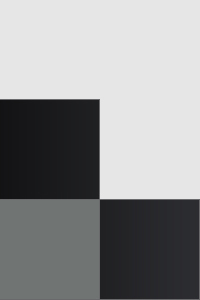 Through its internal resources the Group is able to mobilize a highly capable team and meet the demands of unique projects in any part of the world. Among many awards, the Government of Canada recently honoured the Ghermezian Family with the Great Canadian Award, recognizing the family's contribution to the economies of Canada and USA, responsible for the creation of over 50,000 jobs. Her Majesty Queen Elizabeth II has honoured the senior members of the Ghermezian family with medals of honour in recognition of their significant contributions to compatriots, community and economy of Canada. The Ghermezians support a host of philanthropic causes. Notable among these are the fully funded educational centres for the underprivileged including elementary, junior high and high schools, and adult education centres internationally. 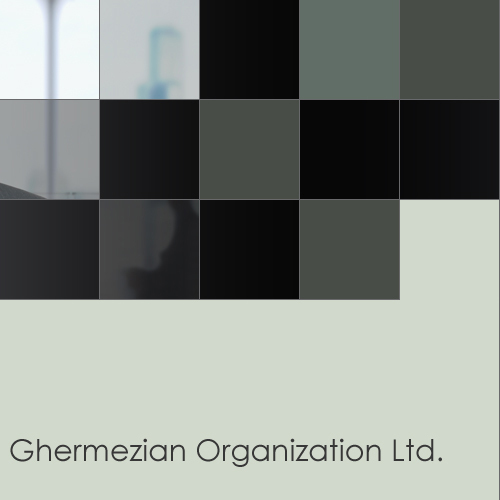 The Ghermezian Organization Ltd., � 2011. All Rights Reserved.